Our company has a wealth of experience with hoarding cleanup in Tacoma, Washington, and we provide a completely turnkey service for our local clients. The connection that we feel with this Pierce County community is deep and abiding, and we have assisted many area clients over the years. The location of the city on the Puget Sound is something very special, and residents can enjoy outstanding recreational and cultural opportunities at every turn. If you are in Waller, Mock City, Allison, Caledonia, Fife, or any other neighborhood in town, we are the Tacoma, WA hoarder cleanup service that can and will help you get past this obstacle that is interfering with your life. When it comes to the physical part of the equation, we have all of the equipment and people power that we need to be able to handle hoarding cleanup jobs of any size or scope. Our company has experience with assignments that are particularly difficult, so there is no reason to take pause if you are concerned about the magnitude of the project. In addition to the nuts and bolts of the removal process, there is often a very significant emotional component. We understand the fact that in many cases our Tacoma, Washington hoarder cleanup clients have to get over a serious hump to be able to take this difficult but important step. The name of our company was not chosen lightly. Compassion and Comfort Care Cleaning is committed to human beings, and we do what we do because we want to help people get their lives back on track. There is no reason to take pause because of embarrassment, because we have worked with countless people who have hoarding tendencies, and there is nothing that we have not seen. 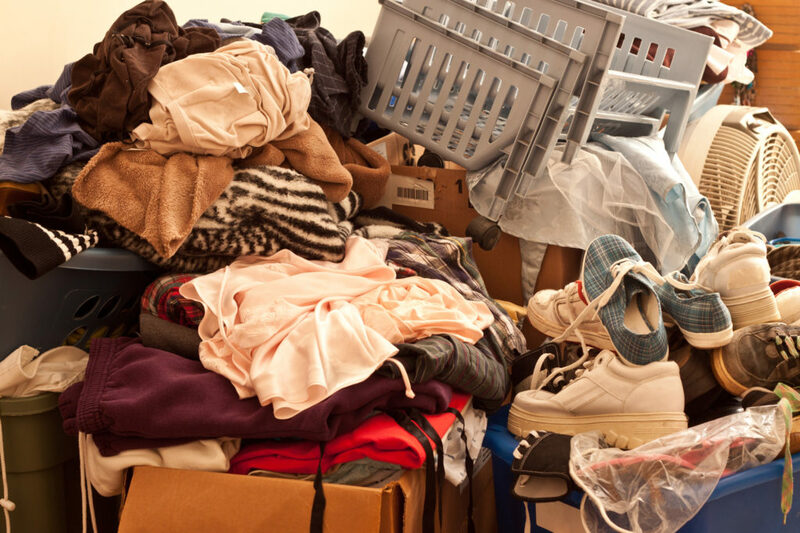 In addition to the sorting, boxing, hauling, and disposal and/or donation chores, we can also help you obtain hoarder treatment if you would like to get counseling that can help you put the tendency toward hoarding behind you. Schedule a Tacoma, Washington Hoarding Clean Up! If you have reached the conclusion that you are in fact a hoarder, and a hoarder cleanup is necessary, now is the time to take the plunge and engage our empathetic hoarder cleanup service. You can reach our toll-free Tacoma, WA hoarder help line toll-free at (888) 412-6300.